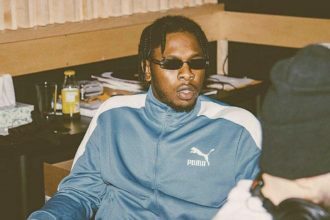 Nigerian superstar, Runtown continues to hit the right spots with his music and the year 2017 has clearly seen him conquer new grounds. 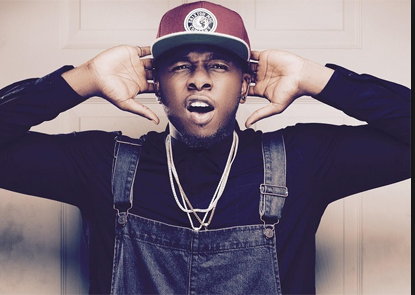 Just days after the release of his first single of the year titled ‘For Life‘ the chart topping song has just made it to the coveted BET Jams list. The popular BET Jams is an American digital cable television network that is controlled by BET Networks and owned by Viacom Media Networks. The channel features hip-hop and urban contemporary music videos. The network, formerly known as MTV Jams, was rebranded under the BET banner on October 5, 2015. This is the latest in the long list of impressive achievements made by the Eric Many frontline act who has enjoyed a remarkable year with multi million naira endorsement deals, sold out concerts and tours all over the world.